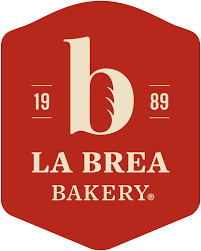 In 1989 La Brea Bakery was a small bakery in Los Angeles. Eventually it would grow to serve the finest grocery stores and restaurants with breads, artisan flatbreads and cookies. 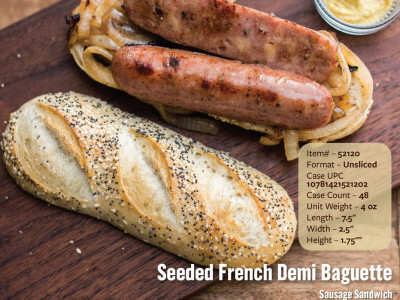 They sparked a revival of Artisan breads. Producing artisan bread, Aryzta is committed to the artisan traditions, simple ingredients and uncompromising standards. 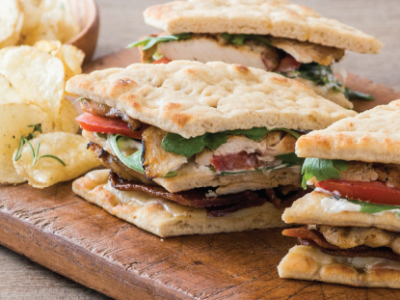 Flatbreads are the perfect platform to make a delicious twist on your customers’ favorite foods. Use the flatbreads to create pizzas and sandwiches, or serve them alongside dips and spreads. The possibilities are endless. 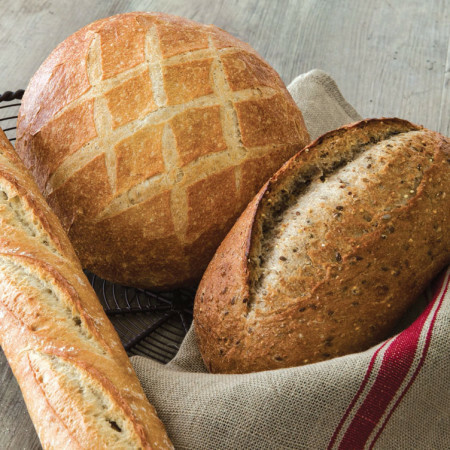 Made with only the highest quality ingredients, including sprouted whole wheat flour, La Brea Bakery Artisan Flatbreads are sure to delight your customers all day long. Telera’s soft texture makes it ideal for toasting, and its subtly sweet flavor pairs well with a wide variety of ingredients. 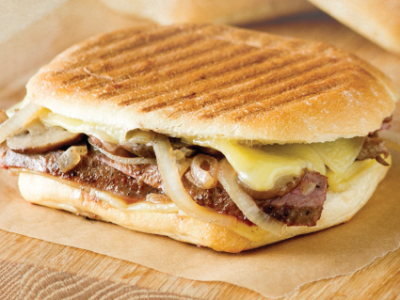 La Brea Bakery’s Telera Roll is the key to creating gourmet burgers, chicken sandwiches and authentic Torta sandwiches!